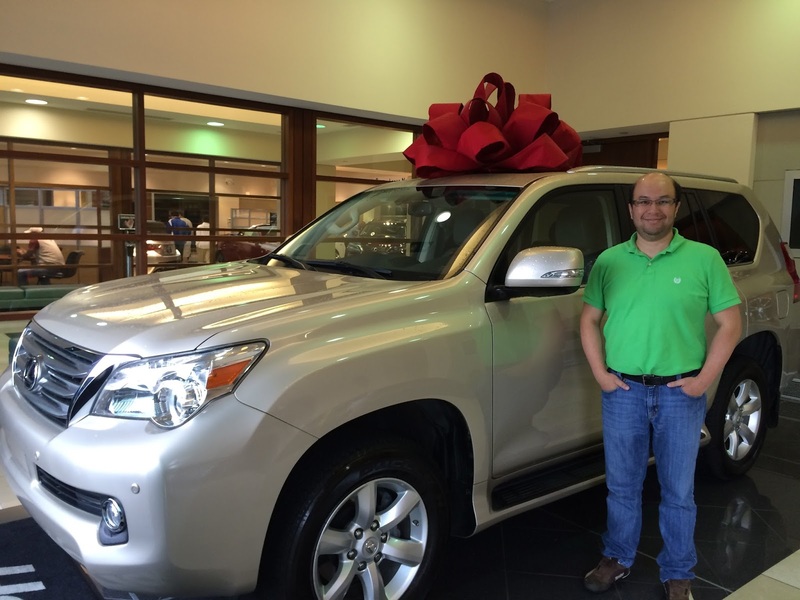 It was a very long day (5+ hours) at the Lexus dealership. Jacob and Coco were very well behaved, and even completed their Sunday Chinese School homework at the showroom! They were a little sad to say goodbye to the Pilot, but at the same time excited to welcome Big Lex to our family. 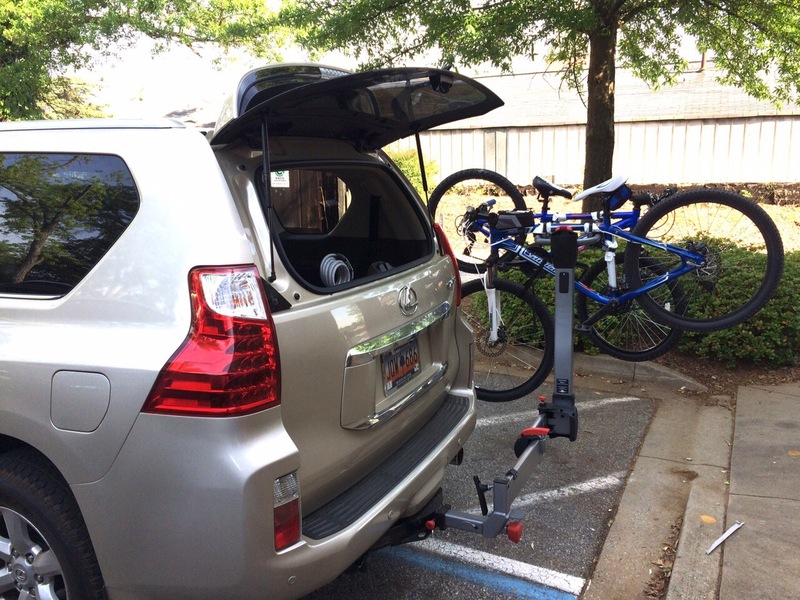 Jon and Jacob immediately bought a bike rack (Yakima SwingDaddy). Coco had since learned how to ride without training wheels. 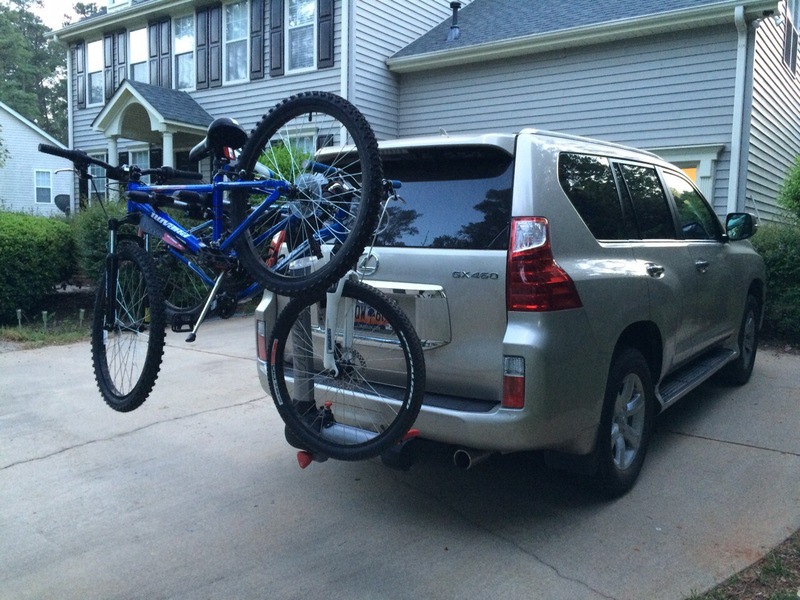 The family spend many weekends riding the Swamp Rabbit Trail in Downtown Greenville. 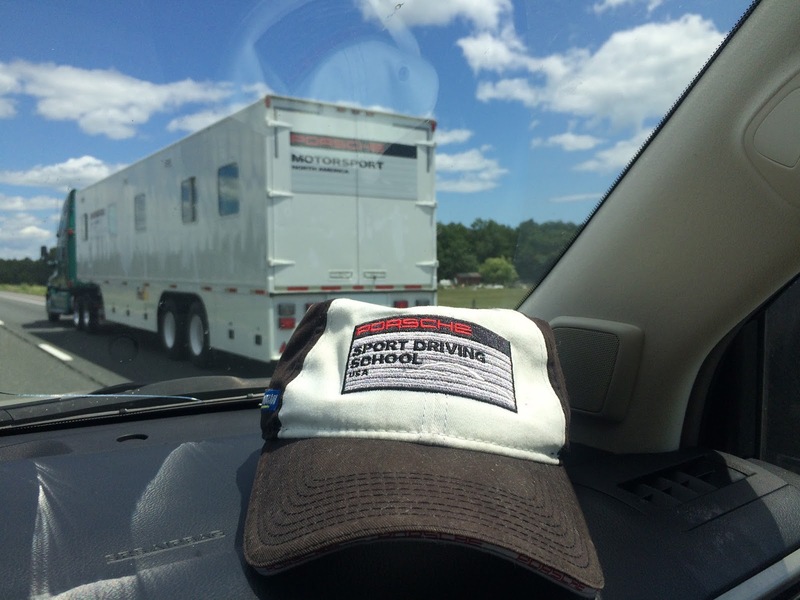 During our summer trip to Canada (via Pigeon Forge, TN), we passed a Porsche Motorsport truck on Hwy 401 near Montreal!